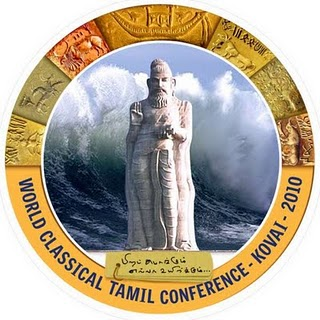 Worlds Tamil Semmozhi Meet - 2010 is going to held on june at coimbator. For this Tamil Meet, AR Rahman is going to compose the theme music. The theme song was written by Karunanidhi, and the discussion with AR Rahman had been completed today at Karunanidhi home. we hope that our AR Rahaman Rocks Again!